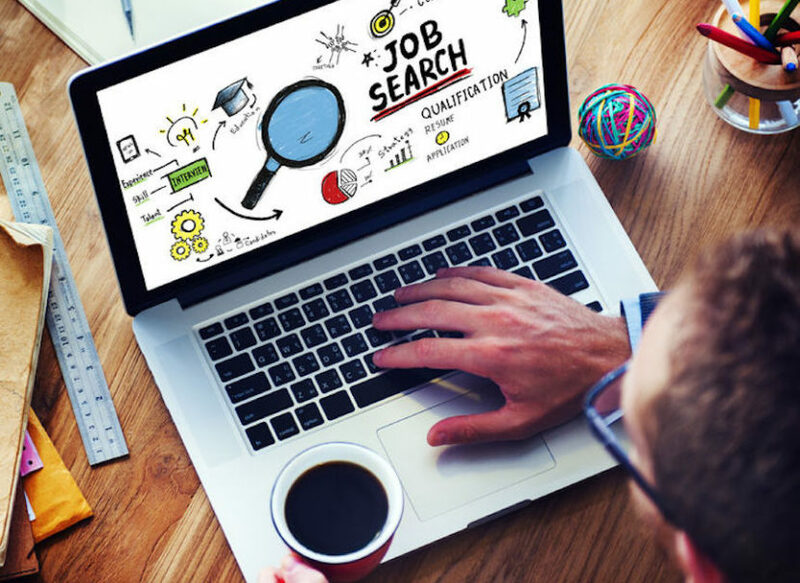 When you think about searching for a new job, there are tasks that immediately come to mind: update your resumé, search the job boards, maybe get in touch with some former connections that might be of service. These are aspects of the job search that haven’t changed over the past decades decades. But there are a few factors that make searching for a job in 2018 unique. Just as this post is keeping you abreast of trends in hiring, so too must you stay in touch with updates in your own field. Regardless of your area of expertise, companies are looking for people who take initiative to learn new, relevant technologies. This also provides you with the advantage of discovering new skills that may even open up a brand new career path for you. One specific up-and-coming soft skill is curiosity, according to SurveyMonkey CEO Zander Lurie. It’s what sets a real human apart from AI. You can now avail yourself of much more than simply posting your resumé on LinkedIn, though that’s still an important place to start. Many job sites now offer various assessments for skills, values, preferences and personality, all of which helps match you up with a suitable employer. Google has plans to partner with iCIMS for their upcoming service, Google for Jobs. The new partnership will make it quick and easy to search and apply for jobs via a Google search. We may soon need to learn to successfully navigate automated video interviews, according to Elaine Varelas, managing partner of Keystone Partners. In this type of interview, a potential candidate would have to be comfortable responding to questions without the typical feedback and encouragement of a real person. In addition, many more interviews are becoming skills-assessments. Instead of asking a long list of questions and posing hypothetical situations, a candidate is asked to actually show what they can do. This may sound stressful, but it can actually work to everyone’s advantage, not relying on self-report to demonstrate skills. As important as it is to learn about and use new technology, don’t forget that ultimately, people are behind the hiring process. Networking and personal referrals can get you a warm interview faster than all the skills assessments and posted resumés ever can. Don’t neglect to tell people you’re looking for a position or touch base personally with former coworkers, supervisors and acquaintances in your field. And remember, you are interviewing your potential new employer, too. Don’t let your own desperation or the bling of a shiny new company and a grass-is-greener mentality allow you to ignore red flags that a position isn’t what you’re looking for. A good dose of the new technology along with the old handshake will get you the new job or even new career you seek.